TGIF Peeps and what a week! We finally revealed our model unit design project here and here. And have quite a few more project reveals to share in the next few weeks. I'm staging a property tomorrow for a longtime and much beloved client, so my week ain't even over. But guess what? 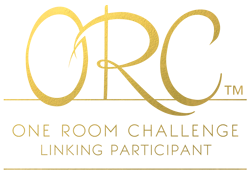 I'm setting aside some time on Sunday to check out my favorite design series addiction The One Room Challenge. My sister from another mother Linda of Calling it Home created this design addiction a few years ago, and I swear it's filled a void for all us design junkies who are kinda sick of the real estate shows that have taken over like aliens over on HGTV. Anywho, I digress. 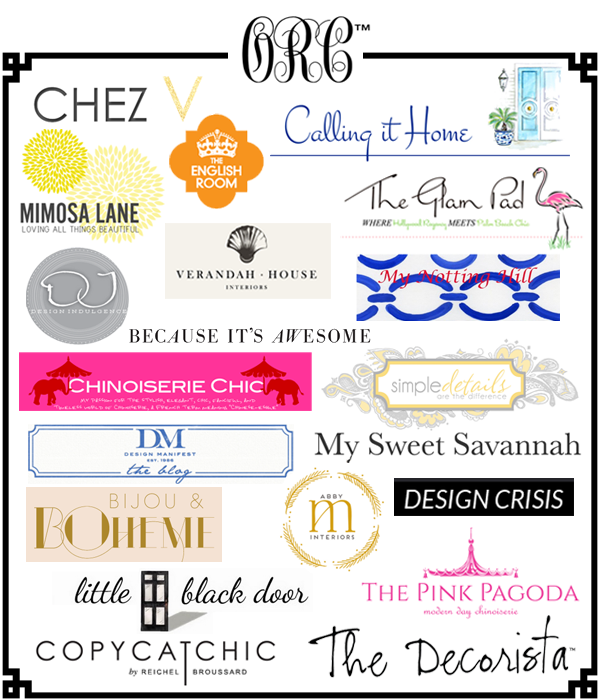 I've seen what a few of my favorite blogger friends Mimosa Lane, Design Indulgence and The Glam Pad have been up to, but I really need to go see what everyone else is doing and I hope you will too. Now go, enjoy! Have a great weekend. I'll see y'all next week. Awww... thanks for the shout out, lady!! This is the ultimate compliment coming from you!! I am SUCH a fan of your work!! Totally addicting! I'll be doing the same thing this weekend ;) Cheers girl! Isnt amazing the talent out there!! Love it too!